Mission to become the most reliable financial partner requires Techcom Capital Management Limited highly invest in information technology. The agreement to use FiinPro® Platform in May 2016 with StoxPlus is a remarkable investment in the information era nowadays. 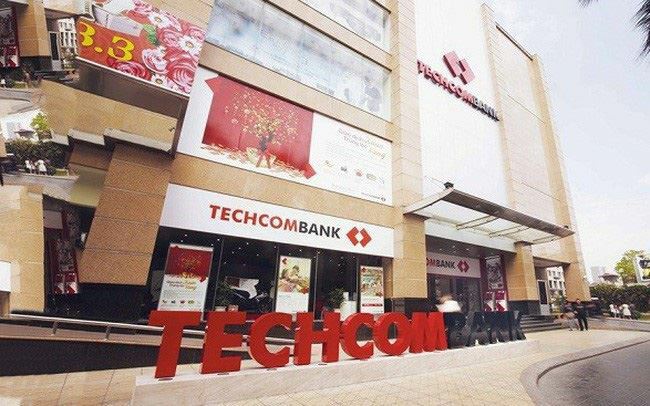 Founded in 2008, Techcom Capital Management Limited is a wholly owned subsidiary of Techcombank – one of the leading commercial banks in Vietnam. Techcom Capital provides fund management products and services: Prospectus and Prospectus Annex of Techcom Investment Fund (TCREIT), Bond Investment Fund (TCBF); and Shares Investment Fund (TCEF) was established as an open-end fund with over VND 60 billion authorized capital. Together with experienced management analysts and research analysts, the intensive database is an essential factor to ensure investment made transparently, professionally and effectively. FiinPro® Platform enables Techcom Capital’s Investment Specialists access to more than 3,000 public company data (70% of Vietnam GDP), macro and key industry data in Vietnam. Moreover, FiinPro® Platform possesses other powerful analytical tools: Stock Screening, Investment Strategy, Portfolio Management, Technology Analysis; which help investors increase performance and make right decisions. Thanks to a strong financial foundation and extensive relationships with local and foreign partners at Techcombank – over 2 million individual customers and nearly 60,000 corporate customers, Techcom Capital commits to offer high quality services of investment management and finance consulting. Hence, FiinPro® Platform is not only a software but an influential assistant of Techcom Capital in collecting, filtering and processing data. To explore and understand on how FiinPro® Platform support Techcom Capital business, kindly click here.